Tyres rank among the top in the list of desirables by transporters. 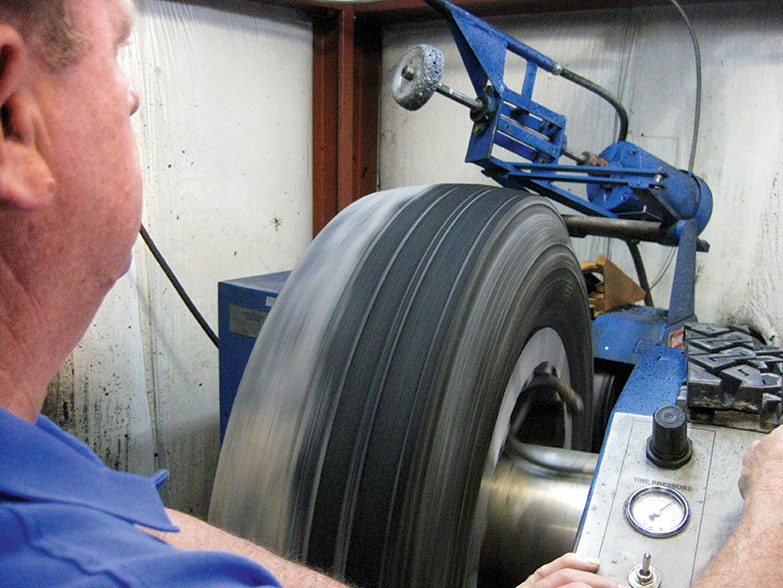 A shift to radials is turning tyre retreading into a profitable alternative. Manipal got it’s first Apollo Retreading Zone (ARZ) this year. The high retread potential in the coastal Karnataka region prompted this development. Expressed Satish Sharma, President, Asia Pacific, Middle East & Africa, Apollo Tyres Ltd, “The part of coastal Karnataka experiences high rate of passenger movement. The retread potential is high in this part of the state due to high use of public transport by people. Marking the fourth launch of an ARZ in the country, Satish Sharma stated that their objective is clear — to provide quality retreading service to truck and bus customers. “These branded outlets are equipped with the most advanced retreading machines, high quality tread material and trained workers,” he explained. The mention by Sharma about making available a quality retreading service for truck and bus customers is hedged against the rising use of radial tyres in the commercial vehicle industry. After fuel efficiency it is the tyres that matter most to an operator. It is not surprising therefore that retreading, and its higher possibility in case of a radial tyre, is proving to be a profitable alternative. 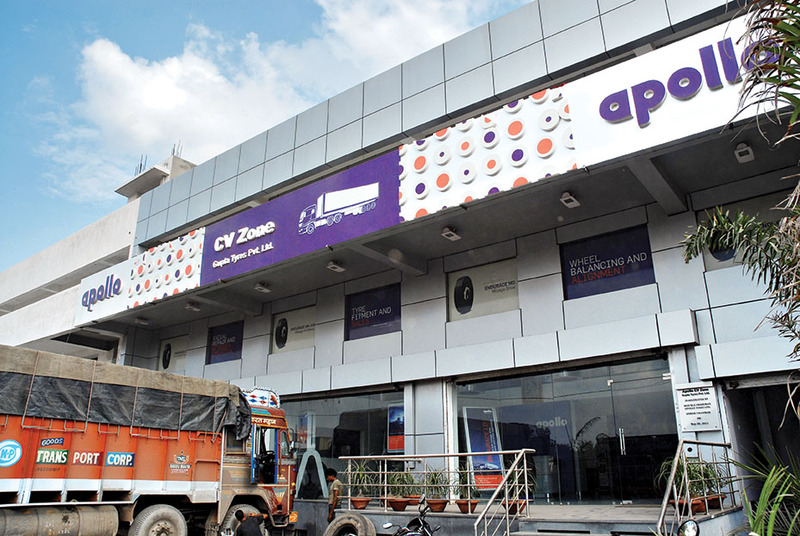 Apart from providing infrastructural support for retreading outlets, Apollo Tyres is also investing in training the employees of ARZ at its state-of-the-art Retread Research and Training Centre in Chennai. The company is targeting 20 branded retread outlets by the end of this fiscal pan-India. The 20 outlets will serve as quality retread centers, and fill the gap born out of the scarcity of quality retreading enterprises in the country. In Karnataka itself, Apollo Tyres is targeting Bangalore, Belgaum, Hubli and Shimoga for the establishment of ARZs. Pioneering radial tyre technology, Michelin Tyres has introduced a new Michelin certified Recamic tyre retreading center in Hyderabad in order to ensure top quality retread solutions for the truck and bus operators in the region. 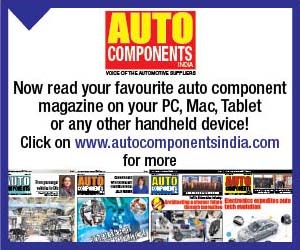 According to B. Kumar, Country Manager, Channel Development, Michelin India, the setting up of the retreading center at Hyderabad is part of his company’s strategy to provide quality retread and repair solutions that last long and also prove to be of value to the fleet owners. 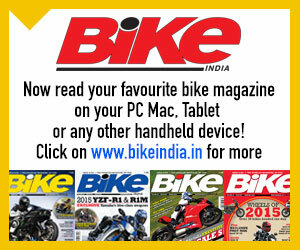 The credit of kick-starting the retreading market in India should go to MRF. MRF Pretreads is claimed to be the most advanced pre-cured retreading system in India, and perfected over years of experience starting 1970. 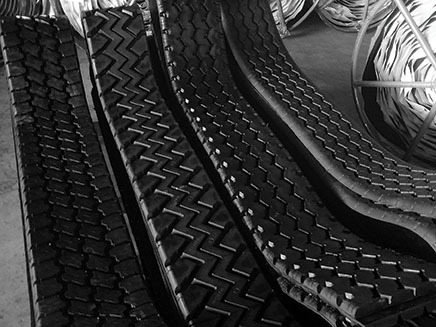 In the MRF Pretreads system, the tread rubber is pre-cured from MRF’s factory in a carefully controlled environment. This is claimed to ensure world-class quality. Apart from tyre manufacturers like MRF, Michelin and Apollo, the retreading market in India also has companies like Indag Rubber, Tyresoles, Tolins Tyre and Midas. Their thrust is also on the back of rising radialisation in the CV industry. A well oiled franchise network, like that of the tyre manufacturers, has been installed by the smaller players too. What makes it interesting is the quality of work the franchises offer. They often have the most recent technology that has evolved in the area of retreaded tyres. This is combined with knowledge of retreading that has travelled through generations. A large chunk of retreading franchises in India are family run enterprises, and employ hot as well as cold retreading technology. Tread assumes importance in either technology, hot or cold. It is that portion of the tyre, which is in contact with the road surface. 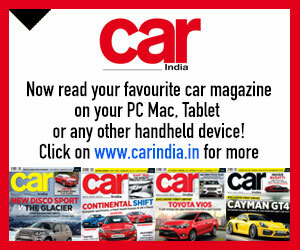 It comprises of 20-25 per cent of the whole tyre body. The tyre body commands 75 to 80 per cent of the manufacturing cost of a tyre. Applying a new tread on the body of a worn tyre, gives it a fresh life. This fresh life, estimate industry experts, comes at half the price of a new tyre. An important criteria for retreading is however the quality of the fabric. If the core fabric of the tread is too damaged or already over used, retreading may not be possible. There are thus technological limitations too. However, if the core fabric is in a good condition, the tyre is identified for potential retreading. Retreading is done either through a conventional method or a pre-cure method. The conventional method is sometimes referred to as the mould cure or hot cure process. An un-vulcanised rubber strip, after going through the process of vulcanisation adapts to the mould, is applied to the buffed casing of the tyre. However, modern day processes have adopted to a pre-cure method. This modern method, also referred to as cold cure, has the strip already pressed while it is applied to the casing. The strip is stuck to the casing by a layer of compounded un-cured rubber also known as cushion or bonding gum. The un-cured rubber is vulcanised by applying heat and pressure. As of current, the patterns of retreading in India are 50 per cent pre-cured and 50 per cent conventional. Modern processing technology has enabled the process to run smoothly and seamlessly. There are many machines used today for tyre retreading. 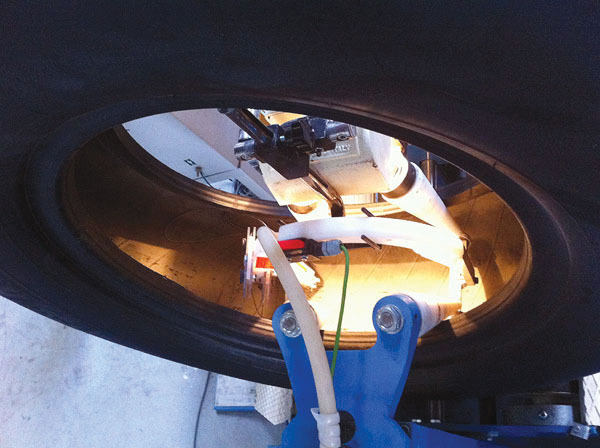 These include machines and techniques like laser shearography that inspects a tyre for separation and damage. This is unlike manual inspection which limits the checking of radial tyres simply by the level of sound produced by tapping. Some also use non destructive testing machinery to determine if any steel cords are damaged or rusted which is not possible to do manually. A nail hole detector is also used to detect nail holes in the tyre which are not visible to human eye. Through computerised buffer, the tyres are then buffed for finesse, uniformity and radius. The computerised buffer buffs in such a way that steel belts (radial tyres) and nylon belts (bias tyres) are not damaged. Laser centered computerised builder is also used to apply tread on to the buffed tyre which uniformly stretches and fixes tread on it to ensure perfect (balanced) retreading. The tyre is then cured in an electric chamber in an inflated condition. The temperature, pressure and cure time is controlled. The result is a retreaded tyre, which is as good as new. Since it is about the proces of retreading an old tyre, retreading is environmentally friendly as well. There are many challenges, but the success for sustainable growth in the heavy transport sector also lies in how the retreading business will evolve in the future. 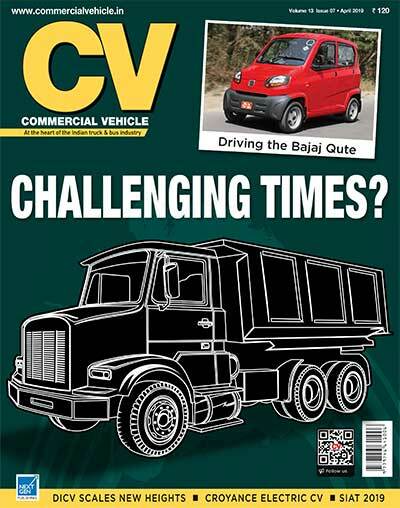 Retreading of tyres in the commercial vehicle segment is poised for growth. The biggest driver for growth will be the rising use of radial truck and bus tyres. The other drivers will include the rise in multi-axle trucks, road infrastructure and highway connectivity. It is the operational savings that have led to the rise in popularity of tyre retreading in India. In the commercial vehicle segment especially. 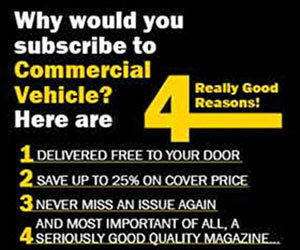 No section in the commercial vehicle industry is immune to retreading. May it be a 49-tonne tractor-trailer or a 1-tonne mini truck. Retreading of tyres is catching up. A retreaded tyre costs around 30 per cent less than a new tyre. At the other end, a retreaded tyre performs up to 80 per cent of a new tyre under similar operating conditions. It is the value for money a retreaded tyre offers, which has made it a favourite of a transporter.